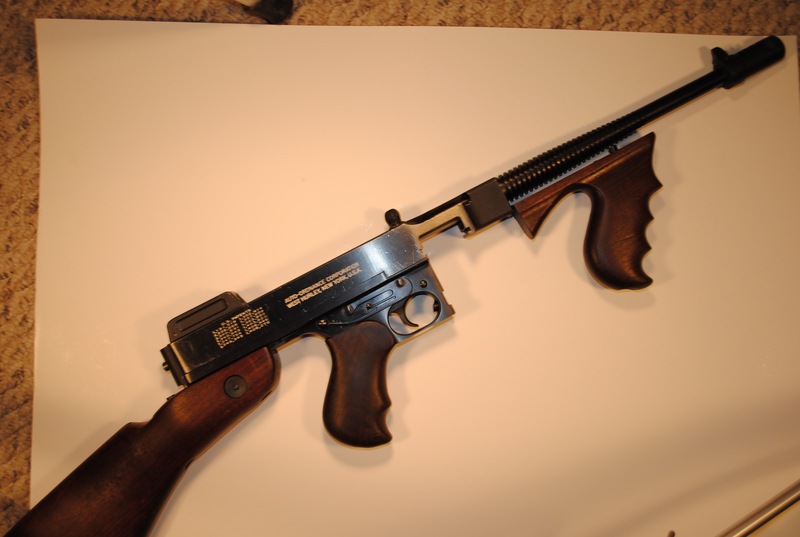 This is a 1928 Thompson. 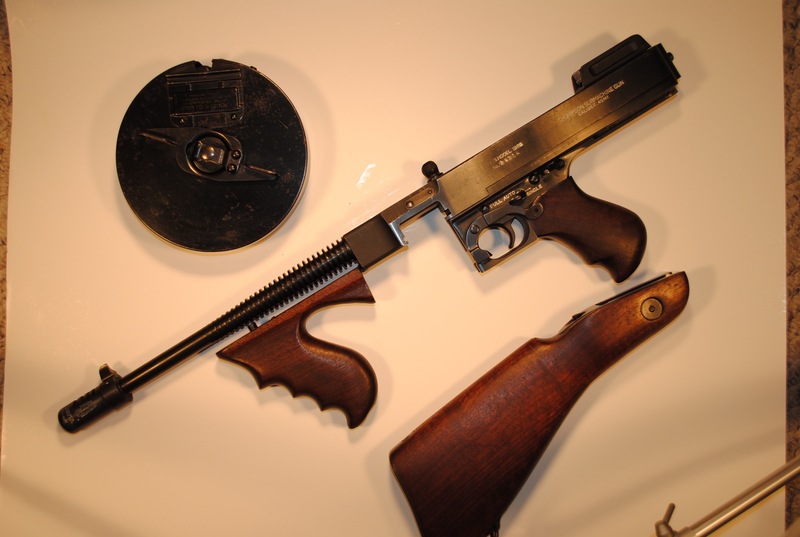 This gun is in good condition and comes as shown. 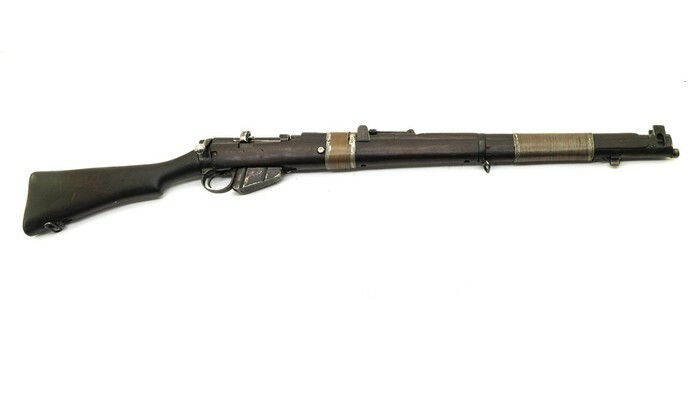 According to the ATF paper work Auto Ordnance, West Hurley is the maker for this Machine Gun. It is our goal that you are 100 percent satisfied with our products and transaction. The buyer will have a 3 day money back inspection period after these items are received to your FFL. This gun is currently incoming to MWT. This will transfer direct to your Class III dealer tax free from our inventory on a form 3 efile. Listing Data: April 3, 2019, 4:14 p.m. Listing Date: April 3, 2019, 4:14 p.m.